Last July at a gamification playground at ISTE an exuberant Ingress Agent installed the app on my phone. Don’t know what Ingress is? It’s an augmented reality massive multiplayer online location based exergame. I had no idea what any of that meant, but I picked up pretty quickly that you move around a city hacking portals which are real objects, link the portals, and create energy fields. So after conference sessions I’d put on my running shoes and jog the riverside of Philadelphia, which can be a trippy enough experience in itself (see video), and link portals. You may have seen me, Rocky theme song at full volume running up the museum steps, shadow boxing at the top. And there are portals all over Philadelphia! Three miles, became five miles, became ten - I had gamified my workout! I couldn’t make any of Alice Keeler’s 6 am EdCafe meetups because the running had me exhausted. Weeks later in Bogota, exergaming all over the city, I made contact… with another agent, who sat me down and explained how not just the mechanics, but the community works! The rabbit hole, the wardrobe, the train station, stargates, wormholes, event horizons leading to Oz, Narnia, Hogwarts, the Nether - Conrad’s threshold. The narrative changed completely! * Bear with the tangential rambling… this of course is an entirely different post which will come out in Gamification part 2, and the podcast will feature interviews with some of these agents. The same thing happened with Twitter. It is its own world with rules and communities and mentors and those that need your help, and a rapid fire worldwide exchange of content. Remember why you entered the field of education, that idealistic former self in love with the idea of working kids through a learning process, losing yourself in the sense of a purpose larger than yourself? Those idealists are out there and many of them gravitate toward the open source network of Twitter. To get to them, you just have to jump in. A “lurking” period, what John Seely Brown calls “legitimate peripheral participation” is totally normal. When you are ready for more than exchanging tweets, here are some ways to leverage the tool further (and please tweet out yours @chrisdaviscng). Tweet out a question, whatever you need or content you are looking for. It’s amazing how frequently responses come back. Attach hashtags especially if you know there is a chat on that theme. If you can hit the time of the chat, even better, because everyone will be on quick response mode. Tag people specifically in the tweet. The late Grant Wiggins was notorious for quick responses. @cybraryman1 has curated the whole world wide web, tag him, he’ll know. The disease in education is the inhibition to ask, for fear of appearing not to know in front of your peers. Break this absurd conspiracy against learning and throw some questions out. @chrisdaviscng @MinecraftEdu Great use of Minecraft! Nice job of both form and content by this boy in giving us a tour of this Mission. I have never done this but as part of a global ed initiative we are going to try over the next couple of weeks. Skype didn’t work on our network supposedly for years but now it’s on. @moniqueflick did this fifteen minutes before a workshop and connected educators between Bogota and Boston. Ultimately where this could lead it getting student research teams together to work together in collaborative space and then communicate once a week. 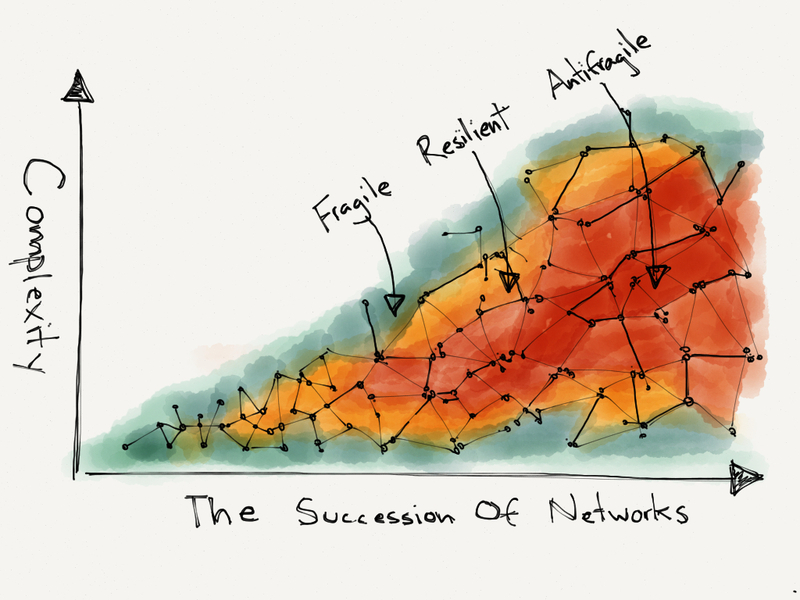 This is your personal learning network and potentially your personal learning community. It is healthy to maintain a constant dialogue with professionals beyond your school walls. School culture gravitates toward a silo effect and many administrators want to keep it that way. The advance of teaching and learning depends on creating cultures within AND maintaining openness beyond. Find your sources of inspiration, curate them, and stay in contact. The way teachers have appropriated Twitter is an incredible phenomenon. 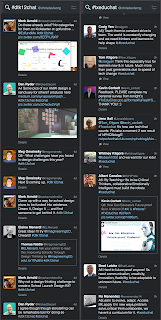 The hashtag allows curations of any channel of content and discussion. But this gets complex quickly. 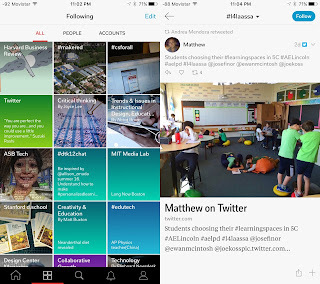 Here are some third party apps to expand Twitter capabilities. Create your own newsroom with multiple feeds based on individuals, lists, hashtags and combinations of these. At enormous conferences like ISTE where you may be following multiple hashtags and individuals this helps stay on top of events within the event. But even if you aren’t at events, you can follow conferences pretty closely. 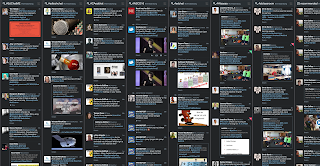 No one can go to all of these conferences but by having their feeds going through Tweetdeck, we can keep on eye on trends all over the world. Try following conferences one step outside of tech, #nabshow for example, to dream about education applications. This helps you and your school be their own research and development center. This is probably the greatest curating tool I know of in flipping through a mountain of content in a short period of time. Thread you Twitter account, but even better, any hashtag or user through Flipboard and the content becomes like a digital magazine. You can curate content and create your own magazines to share with others, follow others’ magazines, and share out links to magazines. Add the “flip-it” button to your web browser on your computer and add content from there as well. 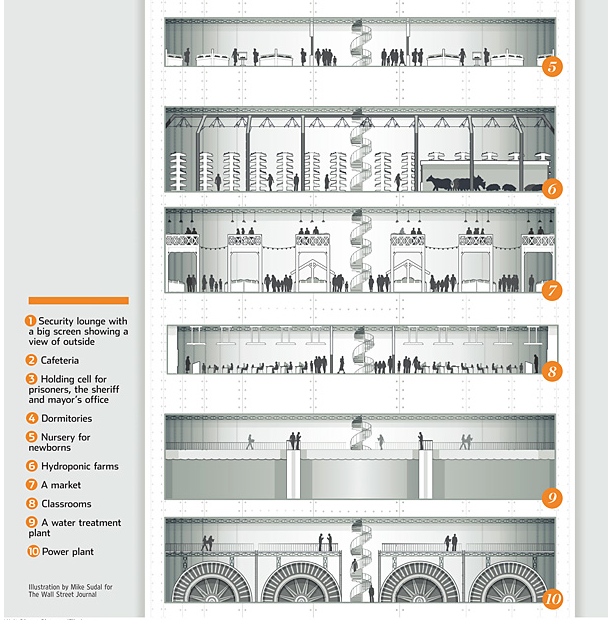 On the mobile app, a sixty second elevator ride could be spent curating content you want to read later. This helps focus less on the tweet, and more on what others are reading. Having a place to send selected content for reading later is important. 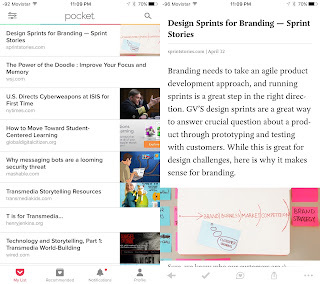 I use Pocket because it saves everything for offline reading, and I can tag and curate within the app as well. My elevator ride from my apartment to garage is on average two minutes one way. Add that up over a week, over a year that is on average 44 hours a year I spend in a transporter box or waiting for the transporter box. Last year, I read over 1000 articles on Pocket, with help from the almost two days I spend in the box. Pocket also moves across devices so if you need to pull that content up on your browser it is there too. Whipping through content is important, but interacting with that content is much more important. As we tell the students, it’s not what you read, it is how you think about it, what you do with it that counts. So when I find that article I know I want to go deeper in I open from Pocket into its original for one browser. 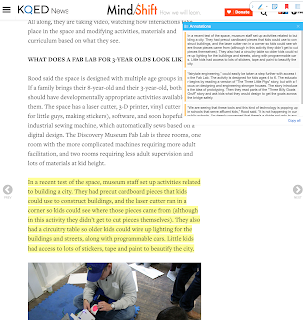 With the Diigo extension on Chrome I can highlight the text parts that spark responses and export only the responses. Diigo can also curate all of your web content, a simple extension will tag your content for later viewing. This is also great for shared groups and communities. Because I work across Apple devices I use notes for responding in long form. I write thoughts out off of the bulleted highlights I pulled from Diigo. This second processing is critical to not only recalling later, but in solidifying what I was connecting with in the text. For our podcasting this is also my process for creating inquires. Read through a person’s blog posts or articles to really get at their strongest talking points. (more on Podcasting below). Evernote would be the more logical tool here, but as far as I know it doesn’t pull the highlights out of the text separately. For collaborative processing the paid versions of Diigo and Evernote would allow for multiple readers highlighting and commenting off of the text. I seem to need the linear list of highlights. What I haven’t explored is highlighting and sketchnoting off of text for later reflection. Evernote develops their own tech ecology for long form processing and collaborating. I’m sure there are better ways but often we patch together the tools we have learned into a workable system internally before sharing out with others. 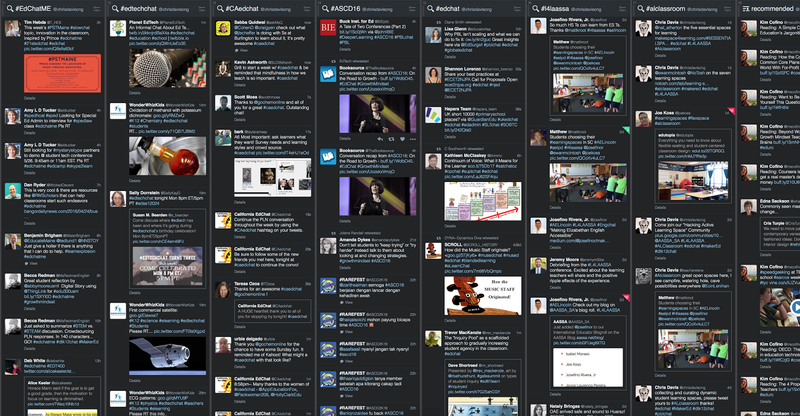 After twitter chats these create a bundle of tweets to share out and archive. 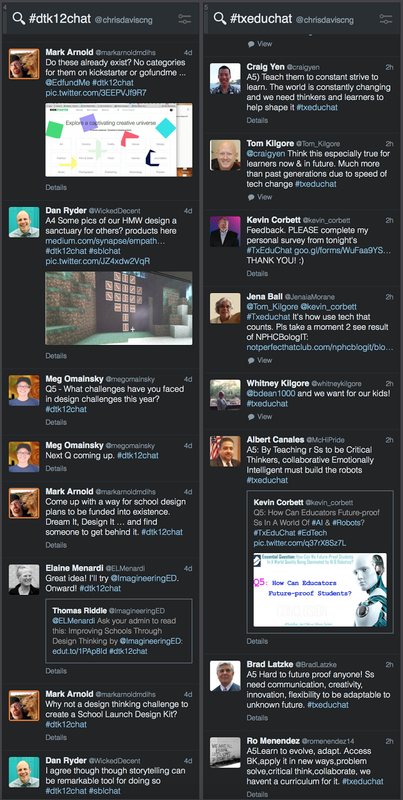 There are Twitter chats like #dtk12chat where incredible ideas and content are shared out that it is worth reading through later. 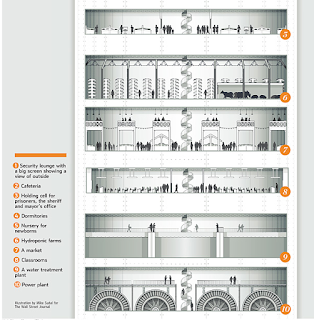 For events this creates a democratized narrative from everyone’s perspective. I think we have passed the uncomfortable adoption period when speakers seemed to be striving for the tweetable soundbyte, participation and interaction with others seems to be the way the medium is going. Twitter is an incredible tool for divergent thinking, for getting tons of ideas out in a short period of time. It’s kind of like a mini-conference experience, more information than we would even know what to do with it. But there are Twitter chats that focus on one theme a week, sometimes with a question a day, that promote a longer thinking response to tweeting. This often leads to blog exchanges. In the next post I’ll go more into classroom uses or Twitter, but even among faculty, imagine PD set up around long form Tweets and blogs. The tweet that became a blog that became a book that changed the world. Kind of like how we use post-its as mobile movable thoughts, we can use tweets the same way. 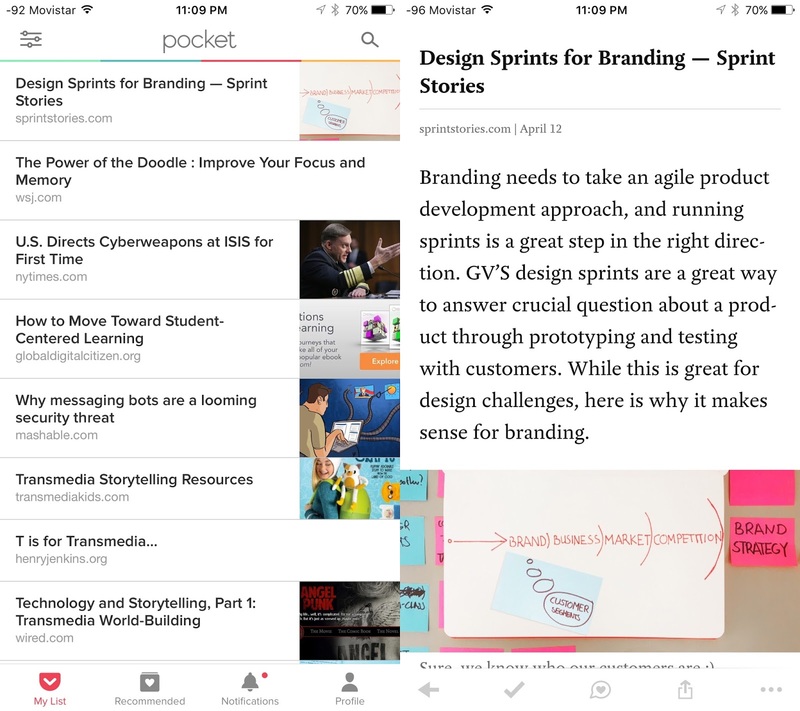 One tweet, or multiple tweets could become the storyboard for writing out ideas in longer form. I often go back and search twitter feeds to find specific tweets that help explain ideas I’m trying to get out. In the Journeys in Podcasting session on Transmedia there is a lot of discussion of how we are moving into a Post-Gutenberg era in which ideas sublimated into text no longer have to be bound and confined within books. They can constantly keep being remixed and mashed up with other media forms into transmedia experiences. That is what blogs curate, text with tweet with image with video clip and potentially with virtual reality experiences. Social media can be a vacuous experience, our job is to leverage its use to go between divergent and convergent thinking. A couple of years ago two other teachers and I started creating slides from projects, and then recorded our screencasts talking about the project. It became a much faster, much more authentic, and fun way to document what had just happened over the last month. Then last year two other teachers and I started Journeys in Podcasting. We had become fascinated with Design Thinking (via Notosh at BLC13 and the d.School) and wanted to apply it to our own professional development. For the research and outreach parts of our podcast, Twitter became the main vehicle for finding out who could speak to themes like tech integration, classroom space design, Mindfulness, etc. We often document our journeys through tweets of experiences. Then of course Twitter is the broadcasting platform. Dr. Aaron Kuntz, in one of our first podcasts talked about the Disruptive Dialogue Project. Recently graduated with doctorates, this group of researchers found themselves in a marginalized position - untenured, unable to publish unless bowing down to a rigid hierarchy of big name researchers, but wanting voice and the ability to contribute to their fields. They first met at conferences and then began “disruptive dialogues” through video conferencing and other forms of social media. At the AASSA conference an administrator talked about the “conspiracy against learning”, how our systems often inhibit innovation and critical inquiry. Personal learning networks and communities are means to keeping the dialogue open to innovative ideas. Conferences are great collecting points, online spaces serve to keep the exchange going. How does Twitter play into this dialogue? There is a playfulness to social media, meaning serious play, in the way Homo Ludens discusses play as building block of culture. 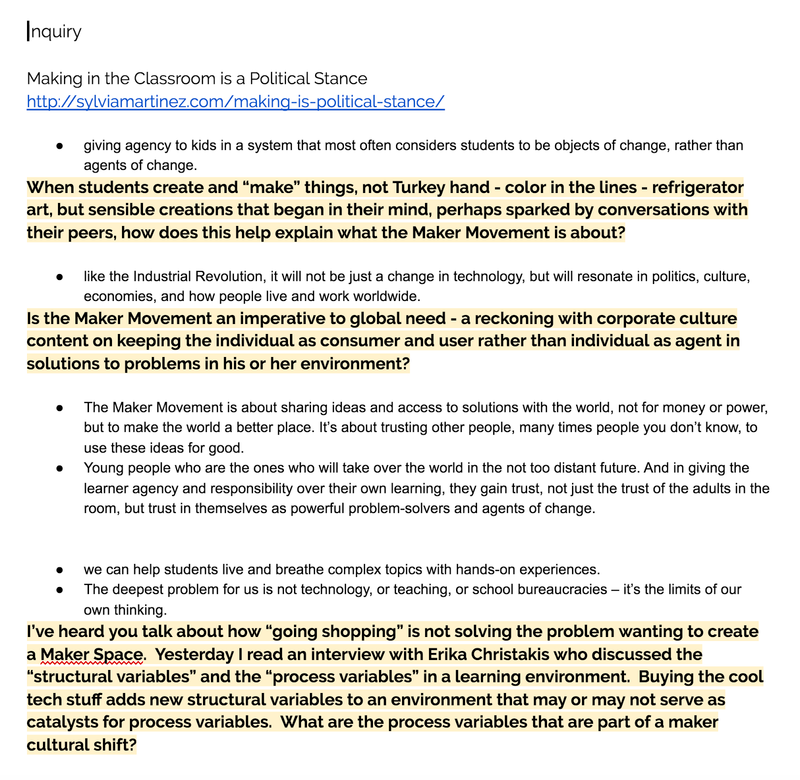 What if we took our interactions to be a kind of playing around with ideas that could then be reassembled later into how we organize and define problems in education? This isn’t the “revolution” in the sense of Bolsheviks or the Chinese Cultural Revolution. It’s a revolution in communication, how dialogue is the beginning of acting upon one’s environment. It’s a change in how decisions are made and how students and teachers get to take part in the directions schools take. It’s about teachers not being implementers of programs but being designers of learning experiences connecting their own passions with those of the students. 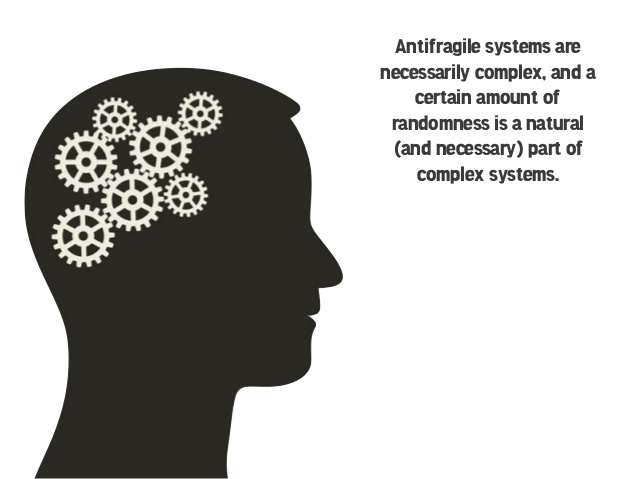 And it's about agile, antifragile systems, where healthy levels of chaos in a complex system allow for adaptability in times of change. Ewan McIntosh and Mike Johnston both used the space of their workshops in dynamic ways taking advantage of the nature of distributed knowledge. Ewan emphasized the “project nest”, in working up on your feed, in letting people and post-its move about, mix and regroup. Mike had participants unpack complexities of systems with participatory simulations, round pit discussions, and inner/outer circle activities. Kuntz and the Disruptive Dialogue Project also connected space with purpose of thought and human interaction. 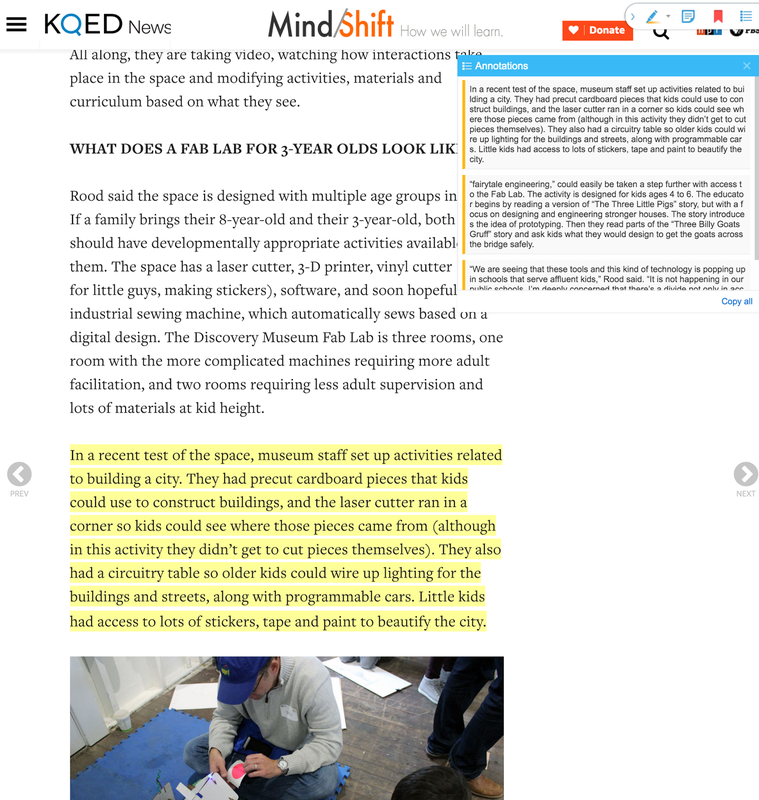 Democratized learning space, low thresholds for everyone to enter, space for collaborative construction, and no limits to individual contribution are all integral parts of this present and future learning model. Extending these concepts into digital spaces such as Twitter and longer processing forms are elements that will create the tunneling between our silos, threading the webs of a dispersed learning environment, ultimately creating less fragile systems. The d.School offers their Mindset of “be mindful of process” which I think applies to Twitter in the form of knowing when to apply divergent thinking (Go id! ), to knowing when to get convergent (go planning and synthesis!). 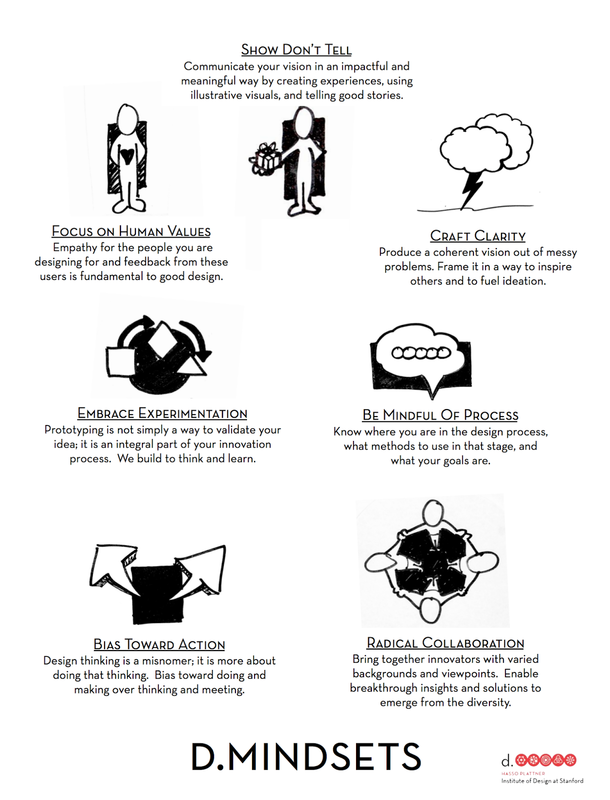 Using “radical collaboration” to be open to all viewpoints, but knowing when to “craft clarity” and have a “bias towards action”. I think part of the effective use of Twitter is making sure there is enough time to move between tweets, long processing, and active sharing. In this most embarrassing Hangout where one participant clearly doesn’t know how to properly use screenshare, there is talk of a school in Venezuela where every classroom has a hashtag and teacher are encouraged to tweet out incredibly moments from their classroom. There are no limit to the incredible moments happening within classroom walls every day. Schools are such messy places, kids cry, fight, pick their noses, do mean things, don’t understand, get stubborn, shut down, throw things, hide frogs in their desks - but they are not eggshells (have you heard that stupid analogy, we can’t move fast and break things because kids are like eggs and we only have one chance, meow meow). They are resilient, they cope with adults, they are amazing, every day. If we were able to catch just one amazing moment and use it for reflection, and then at the end of the week tell the narrative of all the amazing things that happened, then we are practicing how Dewey explained a learning "experience" as a moment in time as a possible future self. Maria Montessori placed photographs of children performing at their best academic behaviors for students to reflect on, build self esteem, and grow towards that future self. 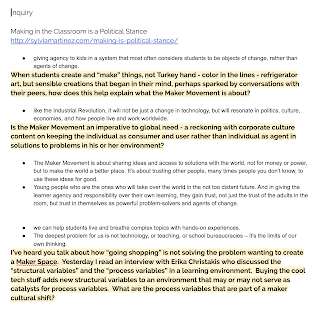 Mara Krechevsky delves into the complexity of documentation and how purpose should be clearly defined for it to have meaning, and how documenting learning is a political act against system of high stakes testing. Documentation and narrative creation through multiple mediums will keep us focused on the important larger learning outcomes and not overemphasize our tri-strangulation of data. This has been the adult centered focus of Twitter. I am no expert, in fact I learned most of this from talking to people at conferences, from tinkering around alone. At my school there are two or three people that dabble in Twitter. To get it going I think it has to start from the top, especially if your school has a clear set of success criteria that everyone is striving for. 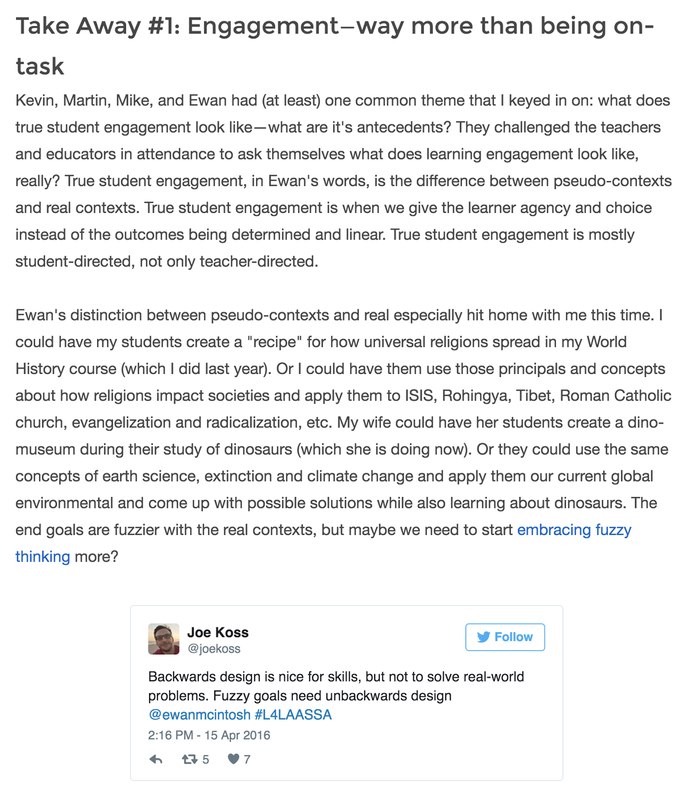 But my initial experiences with Twitter were attempts at connecting student school work with parents and the extended learning community. 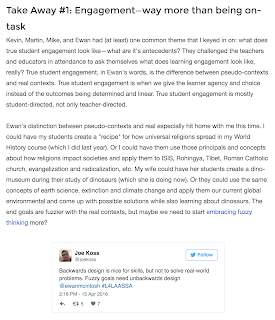 In the next post I’ll talk about classroom uses like backchanneling, creating authentic audience, engaging in the writing process, and connecting classrooms. Huizinga, J. (1972). Homo ludens. Madrid: Alianza Editorial.